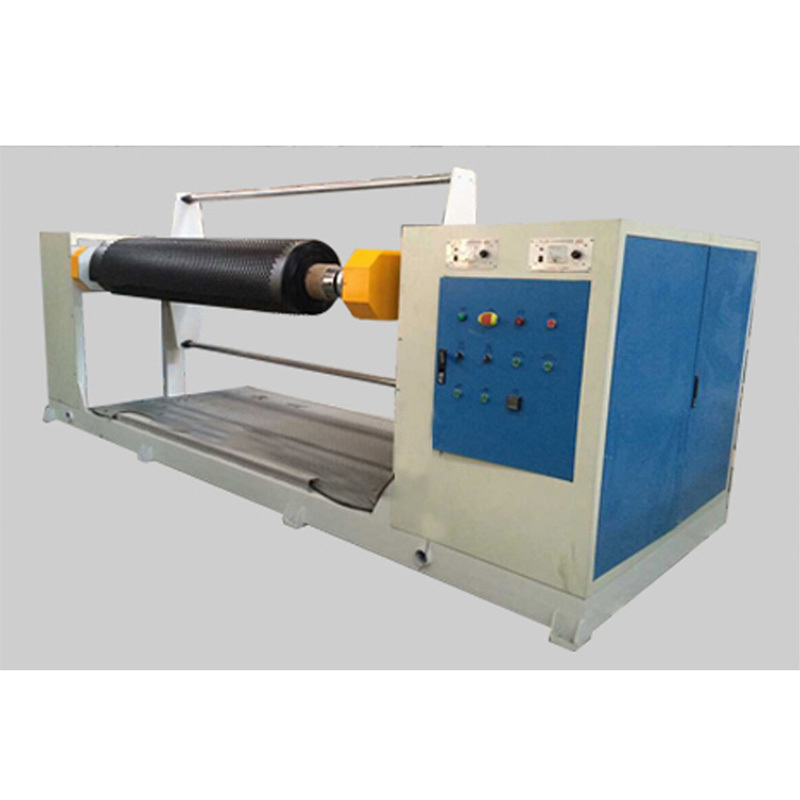 Plastic Drain Board and Water Proof Board Extrusion Line from China Manufacturer - GPM Machinery(shanghai)Co.,Ltd. 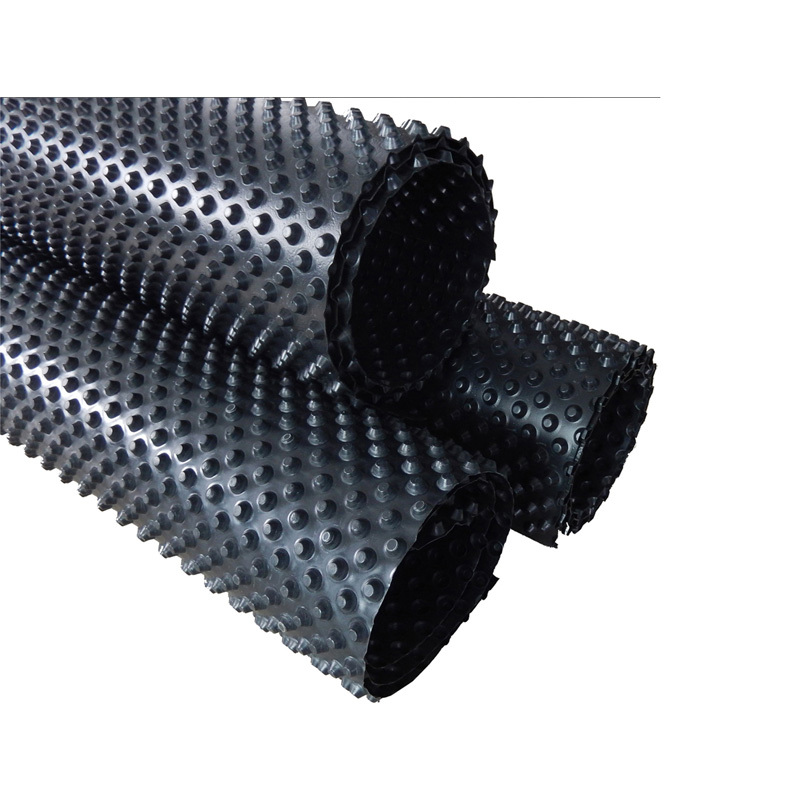 PE waterproof membrane: new waterproof material with strong anti-permeability,the construction is simple,fast,easy to grasp the characteristics ,and is widely used in high-grade roofing buildings,underground engineering waterproof roof of the tunnel face,landfills leakage,etc.,using a wide range.Polyethylene waterproofing membrane with non-toxic ,smooth surface,corrosion resistance,high tensile strength,formability,light weight. 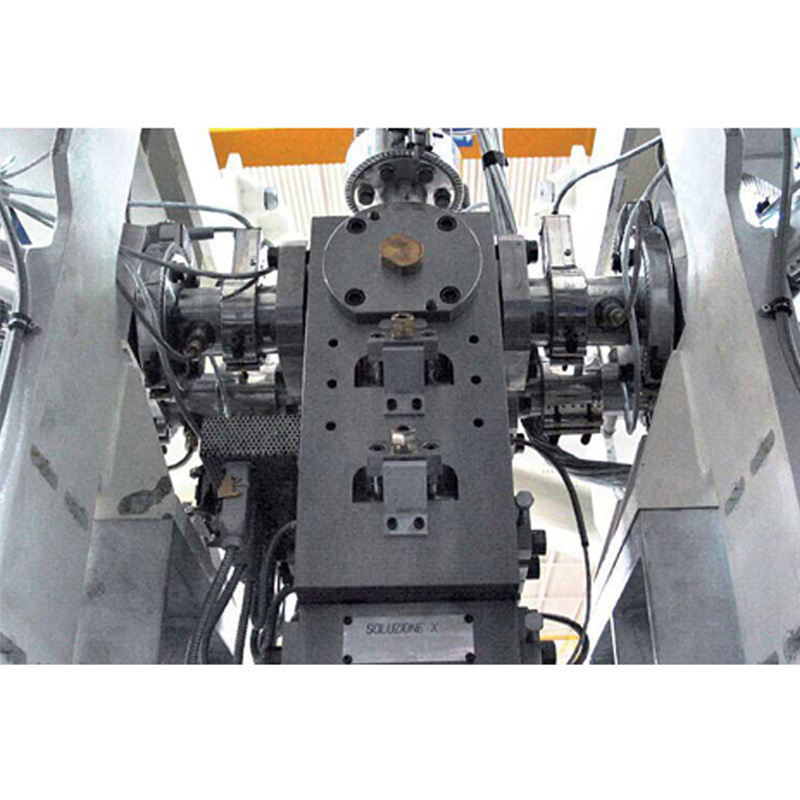 Mian electrical elements: SIEMENS;SCHNEIDER;ABB;OMRON, etc. 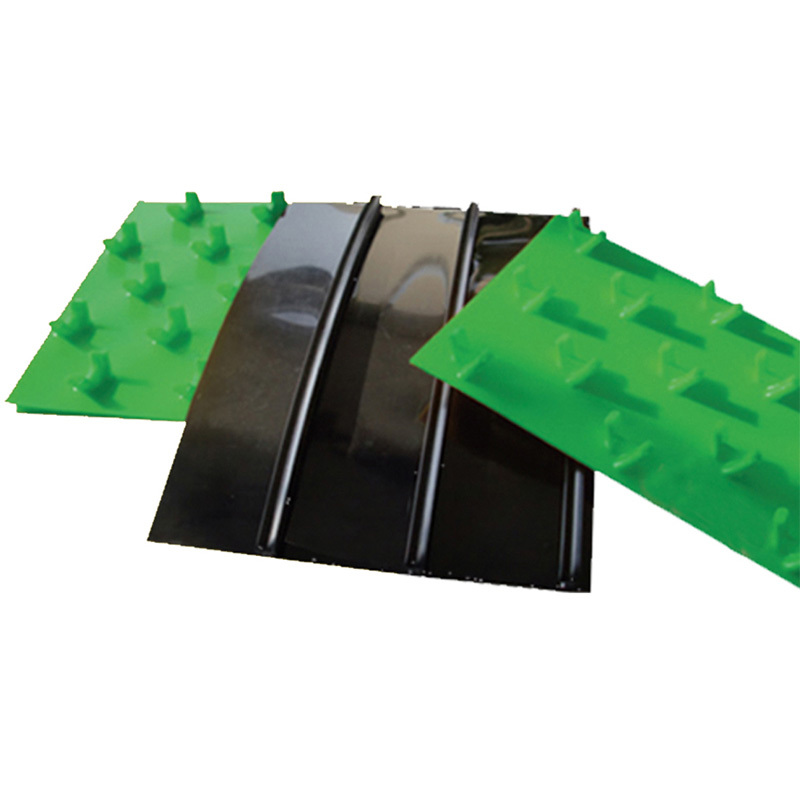 PE water on board:a water storage and drainage of two integrated functions,plates with high stiffness characteristics of space,compression is superior to similar products,and create inner layer of drainage water discharge in the soil penetration,savings have partially permeate water function. 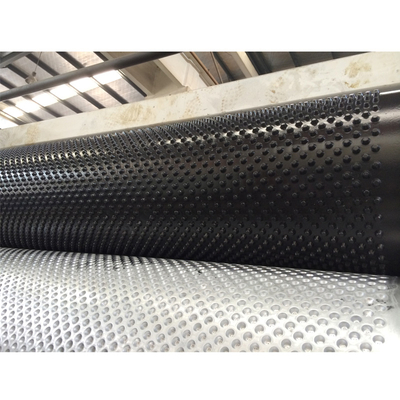 PE drain board forming roller, advanced manufacturing processing, it can divided into concave roller vacuum and convex roller vacuum. 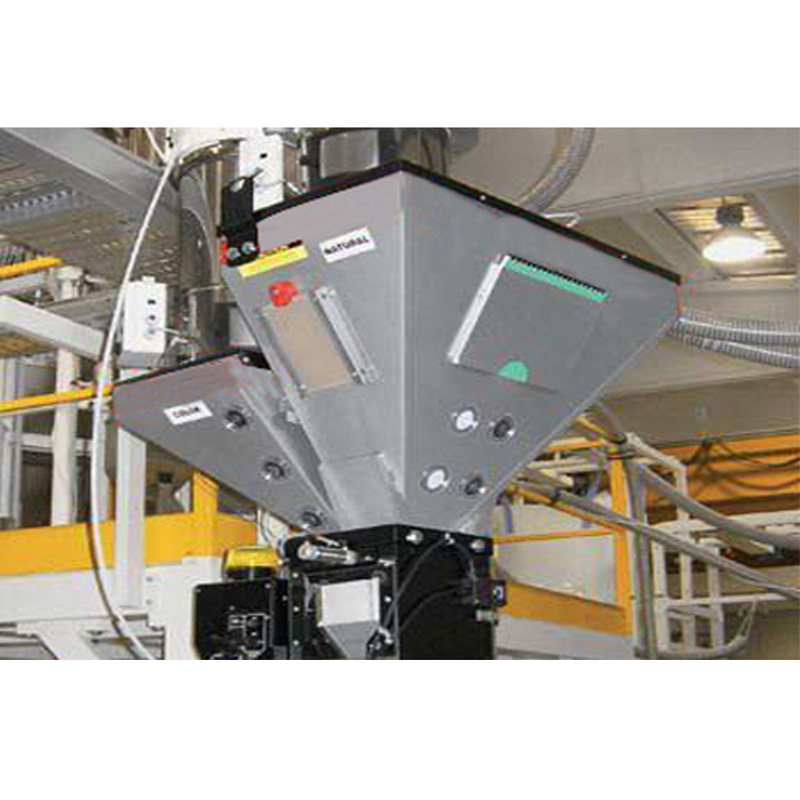 Multi-component precision measurement system, add many auxiliaries and modified materials. Precision transverse cutting machine, smooth cutting surface and no chipping . 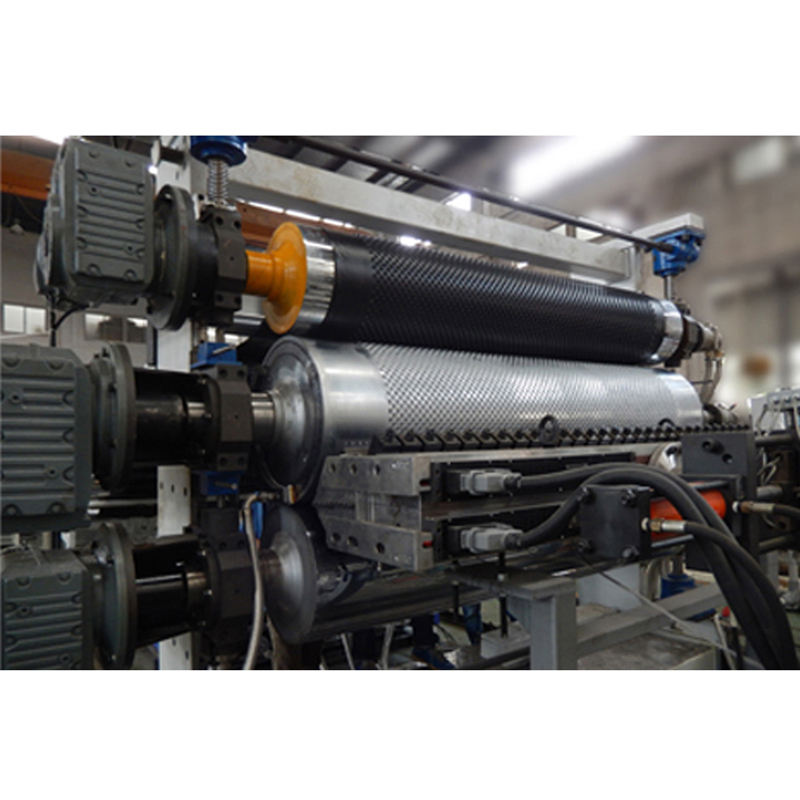 Double-position or triple-position central winder, it can automatic deviation-rectifying and winding.